Since the trailer of Bajrangi Bhaijaan has released , a new stunning accessory has become the talk of the town. Actually its become a craze. 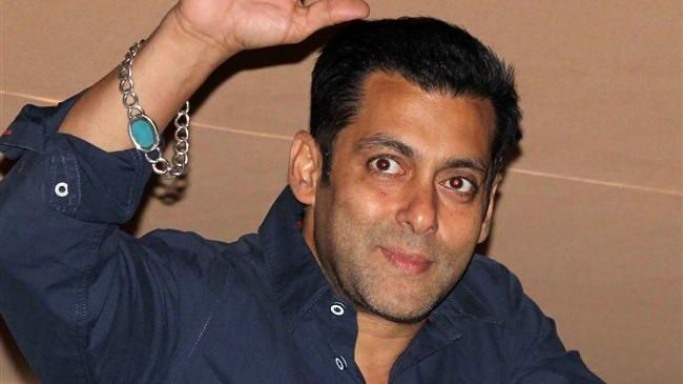 Remember the famous Salman Khan Feroza Bracelet? Now its time for the Bajrangi Bhaijaan Pendant. People are going crazy to buy this pendant which was first seen in the trailer of the movie Bajrangi Bhaijaan. Seeing the response, the filmmakers have officially launched the accessory at www.kuberbox.com. The price of this “Bajrangi Bhaijaan” pendant is a whopping Rs. 71,154. This club pendant is studded with 17 natural real diamonds & is made using approximately 9 grams of gold. Hey Wait, we found a very cheaper pendant for just Rs 199/-. Buy it here. So will you still buy this Bajrangi Pendant? Previous articleActor Ranbir Kapoor Talks About Queen Deepika Padukone’s Depression. Next articleSmriti Irani Trolls Rajdeep Sardesai In An Interview Like A Boss.